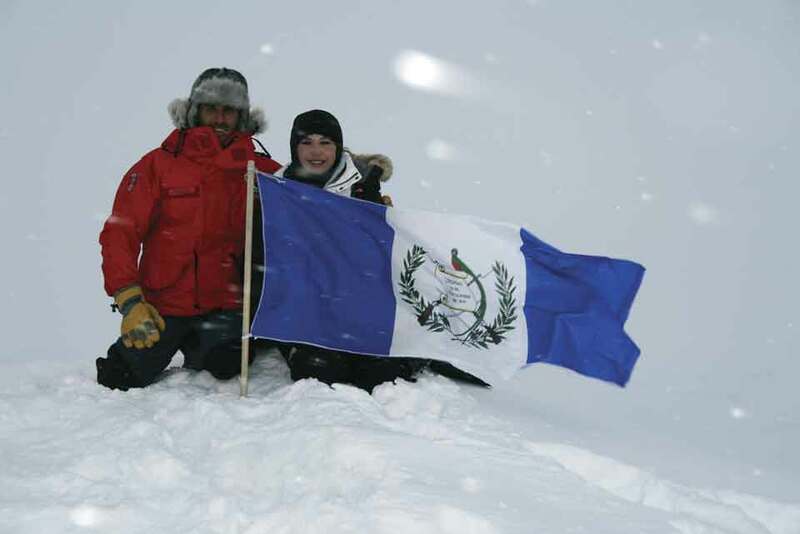 From the Maya to the North Pole: De Paz plants the Guatemalan flag at the top of the world. In just two hours, I quickly came to understand that De Paz is a true go-getter. 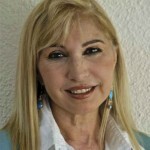 As a former TV personality, a children’s songwriter, a regular columnist in the Guatemalan newspaper the Prensa Libre and the founder of two environmental organizations—one based in Guatemala and a sister foundation based in the United States—it is apparent she is a very difficult woman to “sum up,” let alone try to define or describe. Yet, in her own words, she is simply young at heart. And not just trust in others. De Paz has that rare and admirable quality of truly trusting herself. 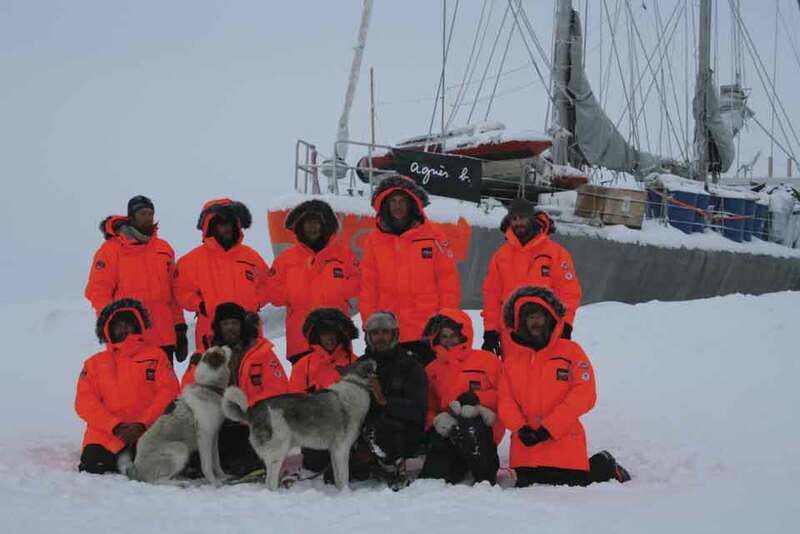 When the woman was first faced with the once-in-a-lifetime opportunity of traveling to the North Pole in 2007, it was essentially an opportunity for a “free ride” with the National Oceanic and Atmospheric Administration (NOAA). But that chance to spin her lifelong message to protect the environment in a new, unique way quickly fizzled into a “no ride” when Russia rocked the boat of opportunity (pun-intended), claiming the North Pole as its own in July of that same year. Thus, world politics unraveled De Paz’s opportunity to go—at least with NOAA. Once the idea for such an adventure weaseled its way into her agenda, there was no stopping her. 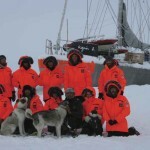 With persistence she tracked down a smaller expedition that was already conducting research in the North Pole. Though the TARA crew reportedly would not even host the likes of National Geographic, De Paz’s distinctive Mayan angle proved to be intrigue enough for the TARA scientists to invite her. That and some expert fundraising. De Paz managed to secure €17,000 of funding from beauty brand Paul Mitchell as well as another €12,000 from the Guatemalan phone provider TIGO. Such perseverance not only earned De Paz the adventure of a lifetime, but also the chance to share her message of environmental care worldwide, through a documentary of her trip. 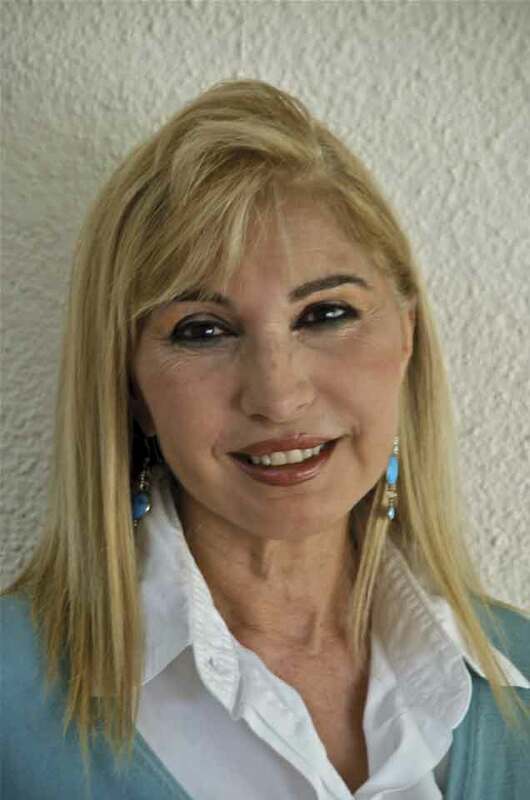 De Paz reports that her film, From the Maya to the North Pole, has already been featured in Poland and Barcelona and is scheduled to appear in Italy, Egypt, the U.S., Copenhagen and Argentina. De Paz’s adventure and resulting film already make her stand-out. But the mission could very well have earned her an achievement of a true pioneer. 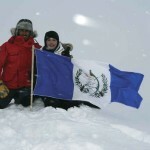 The Guatemalan personality just could be the very first Latin American to reach the North Pole. Currently, a woman from Vera Cruz, Mexico, is making the claim. But her trip was completed one year later than De Paz’s. “Still, I don’t know. I guess I should look into that,” De Paz remarked. But for the moment she is too busy looking into transforming her documentary into a book as well as writing a science-fiction novel based on Mayan history. De Paz reports that she is also considering a television show and adds that she has every intention of continuing to develop more film projects. She is also helping organize a new campaign that aggressively urges Guatemalans to become more directly involved in protecting their natural habitat. De Paz asked me to keep the details “hush-hush” for now, but the project is scheduled to go live in about a month. Still, all these plans are not enough. When asked, “what’s next?” The non-stop “grandmother” quickly asserted: The South Pole. You can find a 10-minute preview of De Paz’s documentary on Youtube by searching for: From the Maya to the North Pole.